LED Light Therapy is the application of light energy to the skin for the therapeutic benefits. It is a natural photo-biochemical reaction similar to the process of plant photo-synthesis. NASA's space program has proven that LED Light Therapy promotes wound healing and human tissue growth. Research has shown that energy delivered by the Light Emitting Diodes (LED) enhances cellular metabolism by as much as 150%, accelerates the repair and replenishment of damaged skin cells, as well as stimulates the production of collagen and elastin, the foundation of a healthy and smooth skin. The treatment is non-abrasive, non-invasive, painless, and absolutely no downtime. It is safe for all skin types and all ages. Cosmetic surgeons worldwide are beginning to choose LED Light Therapy as one of their preferred treatments for fine lines, hyper-pigmented lesions (brown spots and freckles) and other skin problems associated with photo-aging. LED will make gradual changes over time. LED Light Therapy can also create a sense of well-being and relaxation! LED Light Therapy is Safe? It has been proven in numerous studies that LED Light Therapy does not harm the human body in anyway. The light waves are safe for any age, color or skin type. The light energy delivered cannot burn sensitive skin tissue. It is gentle, painless, safe, non-invasive, non-abrasive and there are no known reports of adverse reactions. LED Light Therapy can be administered alone or in conjunction, with other treatments. 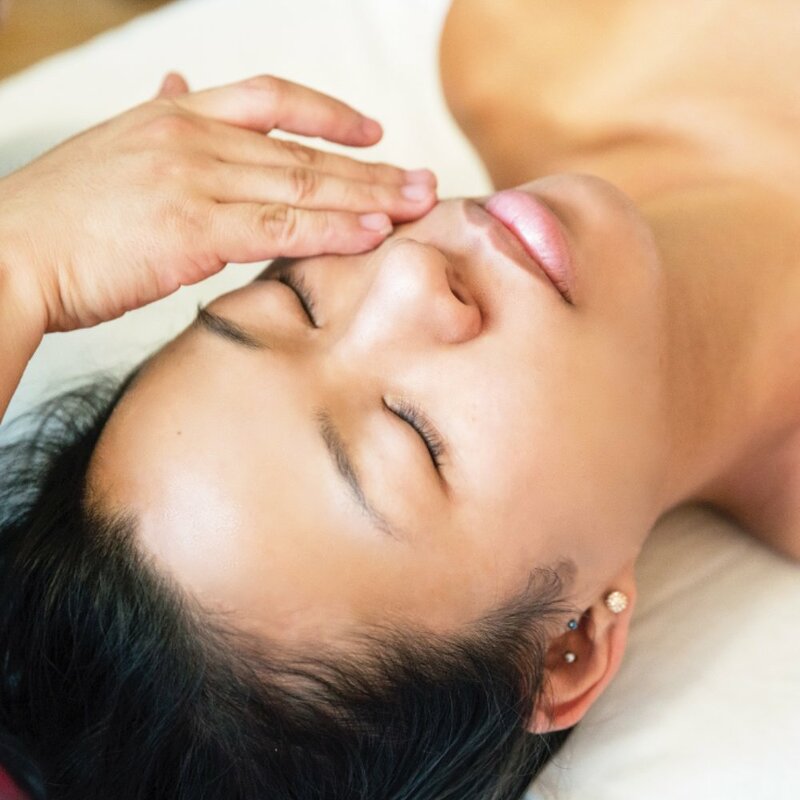 It is highly complementary with other skin treatments such as Facials, Micro dermabrasion, Micro-Current, Chemical Peels, Botox and dermal fillers as well as non-ablative laser and IPL treatments. At about 40 years of age, your body slows down its production of collagen and elastin. This is when you really begin to see more wrinkles on your face. Receiving LED Light Therapy treatments, your body will begin to create new collagen and elastin which can help you to look anywhere between 10 to 15 years younger than your age. LED Light Therapy and Psoriasis? The red light waves increase circulation and help put moisture back into the skin, which benefits those with Psoriasis. LED Light Therapy is non-invasive, non-abrasive, does not cause inflammation and does not require any special post treatment procedures.